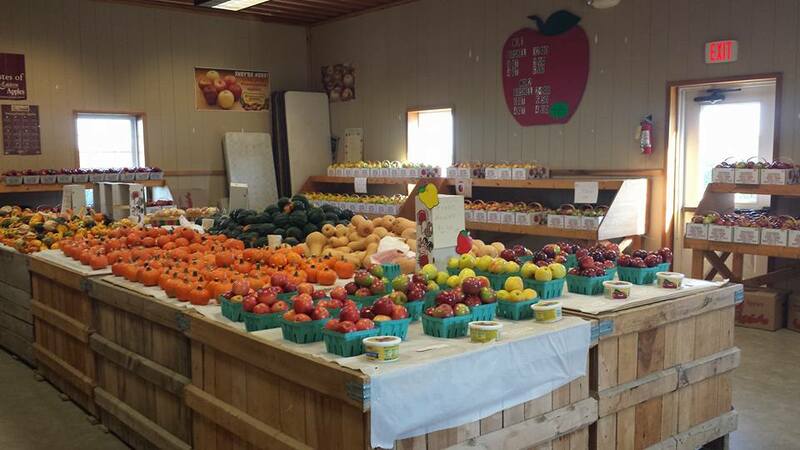 Burch Farms Country Market is open year round, with both summer & winter Hours. They are proud participants in the Lake Erie Wine Country events & tours. Burch Farms is a local winery with wine tasting and sales. Burch Farms Country Market also has stands at the local farmer’s market during season. Our selection changes from week to week and season to season, and we feature only the freshest produce. Please stop into our Farmers Market year round to get your fruits & vegetables locally! We're open daily! Stop out and see us! !